Amherst is joining local governments that are suing opioid manufacturers. The lawsuit argues the legal drugs are not only costing governments money, but lives. With no debate and no discussion, the Town Board last night voted to hire Napoli Shkolnik on a contingency basis to sue. There are so many of these suits that they have been consolidated in New York State into a court house in Suffolk County. Town Supervisor Brian Kulpa says opioids have cost the town money and lives in battling the drug plague. Kulpa said the town is looking to recover the costs of fighting the overdoses. "We're hiring legal counsel to pursue action against opioid suppliers because the town has incurred costs and has incurred damages as a result of this opioid epidemic, which there's evidence that showed some of those costs and damages could have been avoidable if not for the actions of certain entities," Kulpa said. In 2016, 14 town residents died and dozens more were saved with Narcan. Town Police Chief John Askey said overdoses have become very expensive because of the quest to find the dealers, in contrast with the past. "Overdoses were certainly serious events, but now each and every one is being treated like a homicide," Askey said. We're looking to track down the individuals that sold the drugs.The resources involved to do that are tremendous. "We're downloading data from telephones, we're questioning witnesses, we're questioning neighbors and we're following up all over Western New York to try to find the people that distributed these drugs." 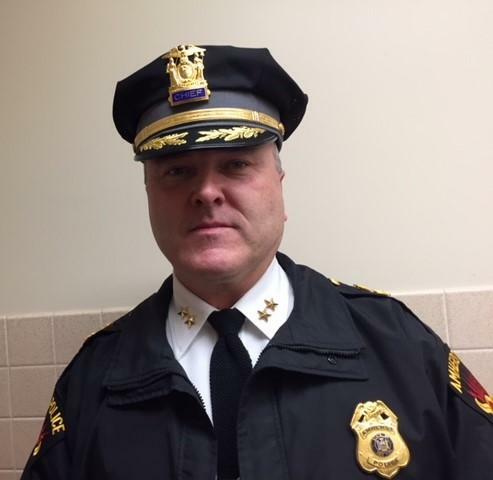 Amherst Police Chief John Askey, the town's top cop since 2007, has seen opioids use change over the last decade. Askey said almost everyone in his town has been affected one way or another by the dozens of town residents who have died in the opioid crisis. While not naming any names, the chief said he has seen people die he knew from his years as a Little League coach and many other officers in his department have seen the same from their involvement in youth sports. And the toll has kept rising over the last decade, he said. 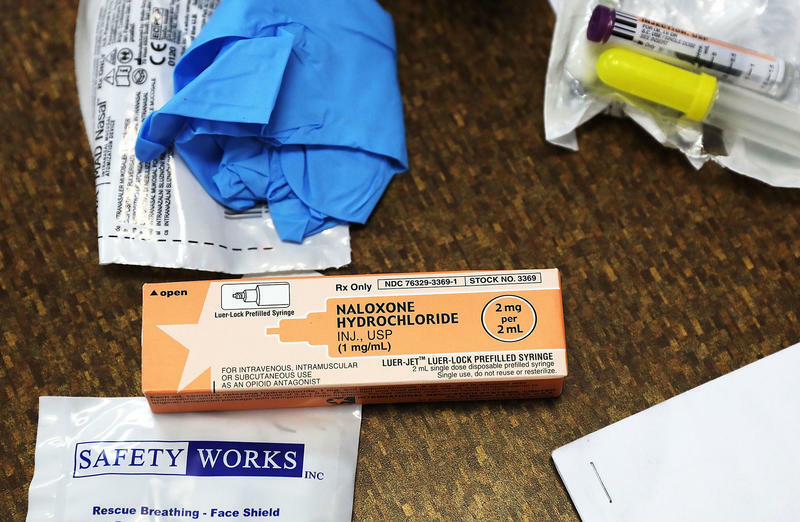 "We would see a handful, certainly less than five, overdoses throughout the town and a few Narcan applications, not by the Police Department, years ago. It wasn't something that all officers had," Askey said, "and now we're seeing upwards of over a dozen or more deaths and we're seeing 30 or more applications of Narcan, just from police officers." 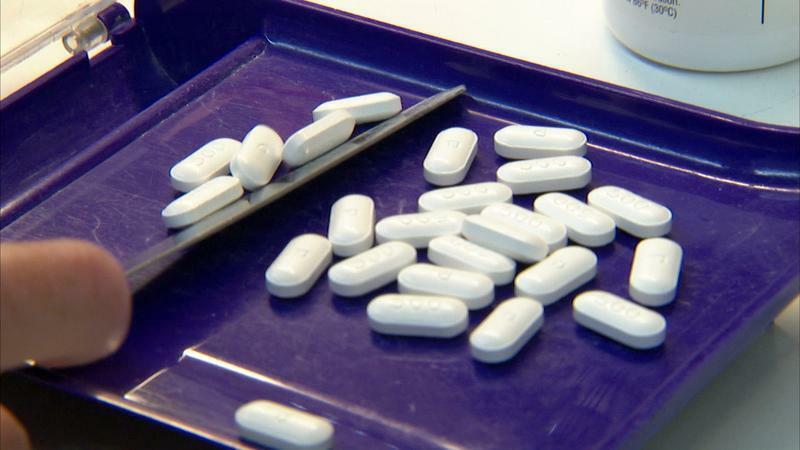 As the death toll from opioid overdoses continues to rise, Erie County is hitting back with a lawsuit against pharmaceutical makers and doctors who prescribe the drugs. 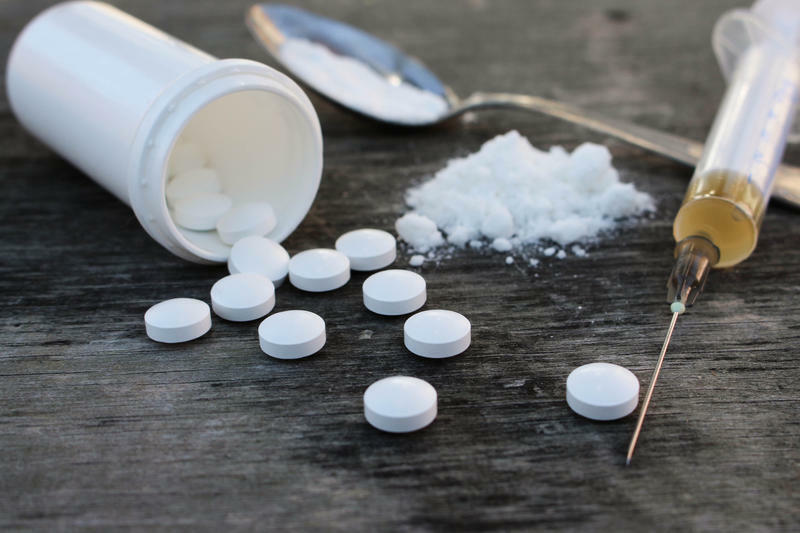 The suit alleges they helped fuel the opioids epidemic, by spreading the falsehood that the medications aren't addictive and potentially lethal. As deaths from opioid overdoses rise around the country, the city of Baltimore feels the weight of the epidemic. "I see the impact every single day," says Leana Wen, the city health commissioner. "We have two people in our city dying from overdose every day." Monday night's Amherst Town Board meeting saw two different development struggles over rezonings to develop open land for housing.